Here's why sustainable development could mean more cash in your pocket, not less. 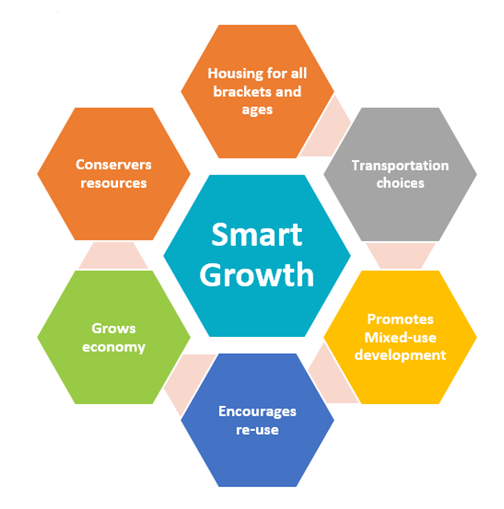 Increasingly, local governments across America are working to create eco-friendly public amenities — bike paths and light-rail networks — and zoning for transit-friendly smart growth developments (read sustainable development) that combine compact housing with shops, schools, and services. And just like extra insulation in the attic, these kinds of investments are already paying dividends — both to whole communities and to the individual home owners who live in and around them. Go green and you’ll see more green. Taking measures to make your brokerage more resource conscious and sustainable will result in positive results for your body, your company, and your community. Check out these simple actions you can take at your brokerage and you’ll see how easy it can be to start implementing a green plan at your office today.